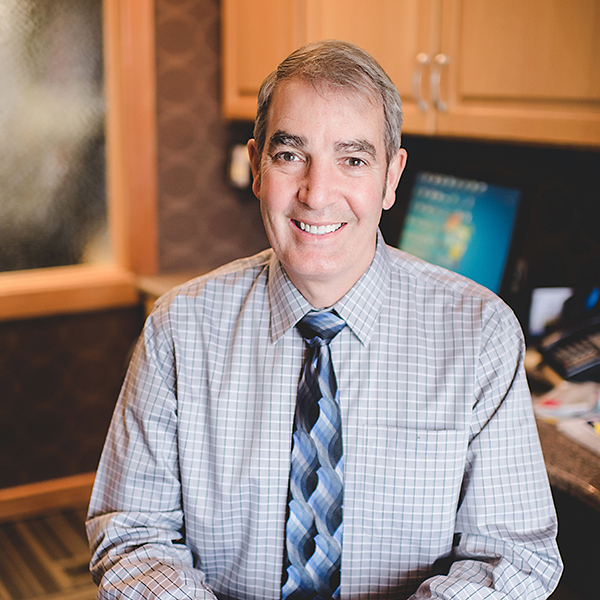 Dr. Peter Green grew up in Plainview, Minnesota. He received his Bachelor of Science degree from the Hamline University and his Doctor of Dental Surgery degree from the University of Minnesota. In addition, Dr. Green also attended the Air Force Academy, and is a Doctor of Conscious Sedation and a Diplomat in the Academy of Clinical Sleep Disorders Discipline. He has been serving patients for 36 years and joined the clinic in 1981. He describes his experience in the dental industry as amazing, fulfilling, grateful and rewarding. Dr. Green provides patients with full-service dental care, conscious sedation, implants, dental sleep medicine, jaw joint health treatment, pediatric dentistry, white fillings, same day crowns, smile makeovers, root canals, extractions and more. He enjoys the dental team of providers at Elrod, Green & Heimer and all the wonderful patients that put their trust in us. Dr. Green is a member of the American Academy of Dentistry, Minnesota Dental Association, Austin Dental Society and CEREC Doctors Academy. He has served on numerous boards and has volunteered for a variety of organizations. In his spare time he enjoys family time, biking, running, skiing, playing hockey, volunteering, fishing and traveling on Haiti dental missions.